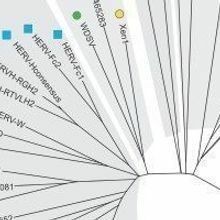 Human endogenous retroviruses that colonized vertebrate DNA millions of years ago have long been dismissed as junk DNA, but researchers now know that they may play important roles in cancer, neurodegeneration, and other ailments. 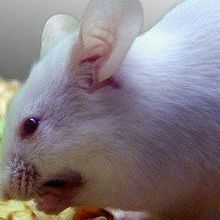 An endogenous retrovirus that supports placenta formation in females also helps male mice build muscle, according to a study. 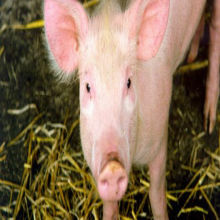 Modified Pigs as Organ Donors? 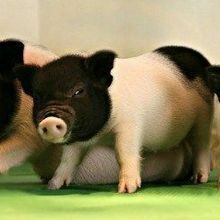 Researchers have edited more than 60 genes in pig embryos to facilitate organ donations for humans. 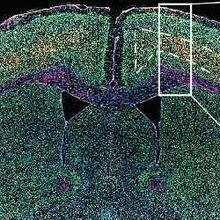 Researchers uncover evidence that a retrovirus embedded within the human genome may play a role in the pathology of amyotrophic lateral sclerosis.